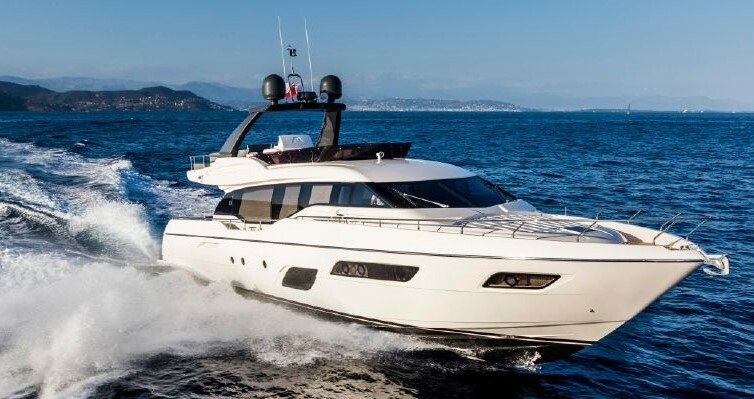 This truly beautiful 97' Ferretti Custom Line boasts many recent upgrades. Powered by Twin MTU 16V's @2400 hp. Accommodations include on deck master and 4 en suite guest staterooms plus crew.